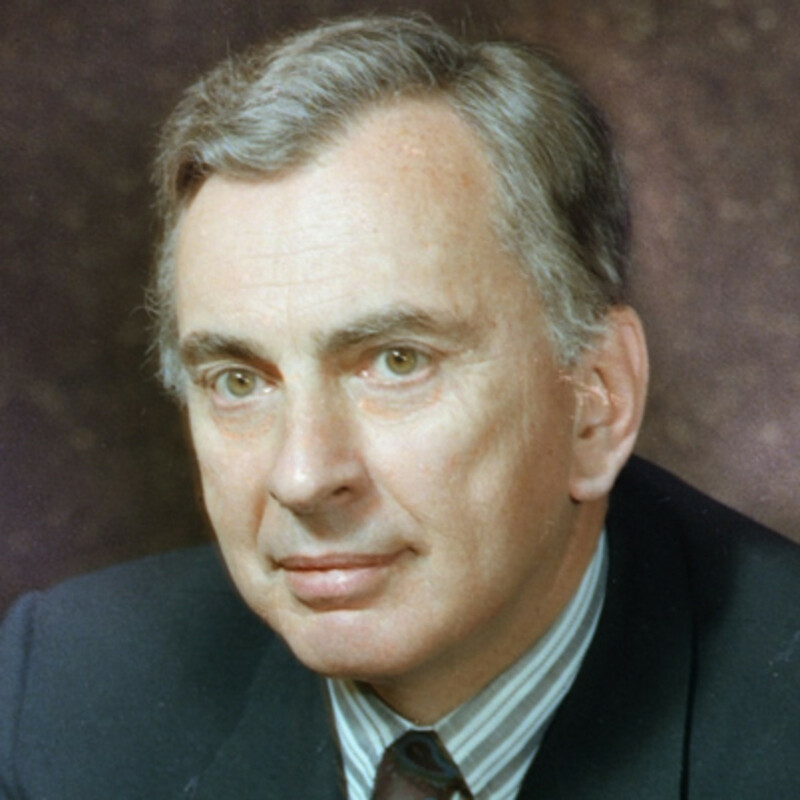 American writer Gore Vidal is known for many popular screenplays, plays and novels, as well as other literary works. 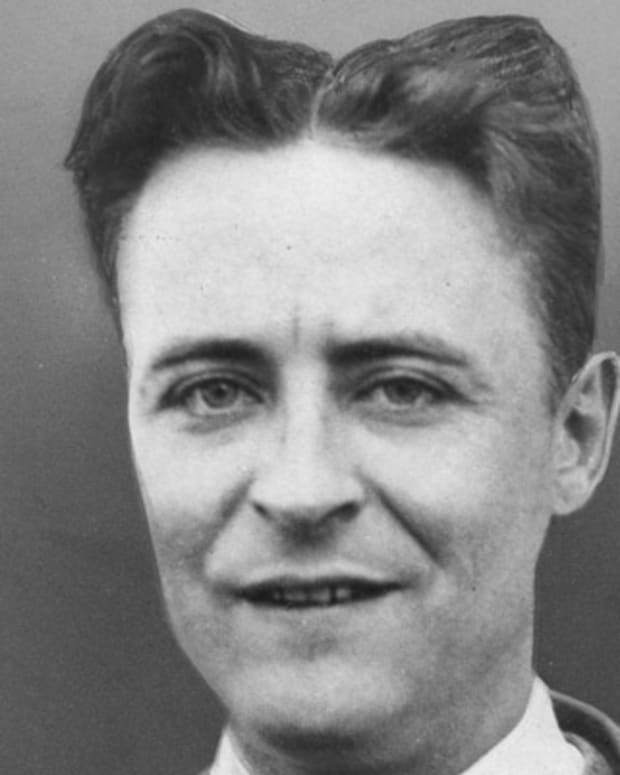 He wrote and published more than 200 essays and 24 novels throughout his career, which included a venture into politics, a stint as a popular talk-show guest and even running for political office. 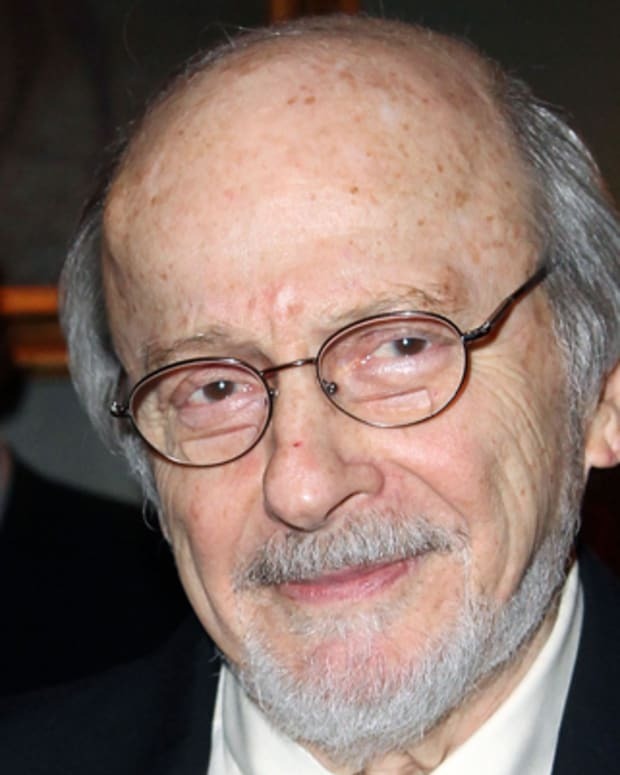 Among Vidal&apos;s most famous works are the 1960s books Julian and Myra Breckinridge; the 1984 novel Lincoln; his 1993 political work United States: Essays 1952-1992, for which he won the National Book Award; and his 1995 memoir, Palimpsest. Vidal died on July 31, 2012, from complications due to pneumonia, at his home in Hollywood Hills, California. Based on author Jay Parini&apos;s book, Empire of Self: A Life of Gore Vidal, the biographical film Gore, which starred Kevin Spacey in the titular role, was set to be released on Netflix in 2018. However, due to the sexual allegations against Spacey in late 2017, Netflix decided not to release it. In 2013 director Nicholas Wrathall released Gore Vidal: The United States of Amnesia, which examined the famed writer&apos;s life and career, using television footage and commentary from Vidal&apos;s peers. Two years later, Best of Enemies: Buckley vs. Vidal (2015), directed by Robert Gordon and Morgan Neville, explored Vidal&apos;s famous 1968 televised debates with conservative William F. Buckley. Vidal&apos;s sense of pride and contentment for Williwaw, paired with the positive public response he received for the work, spurred his career as an author. 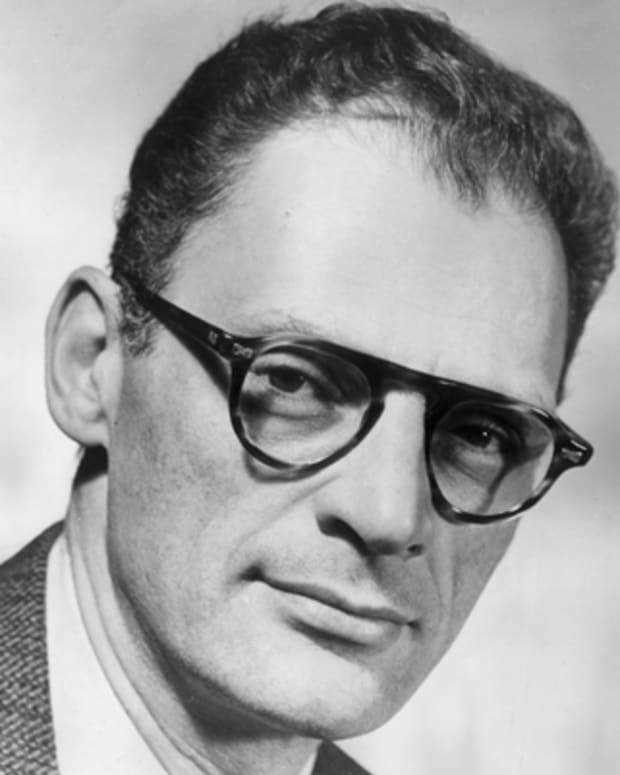 He went on to write 1948&apos;s The City and the Pillar, 1954&apos;s Messiah, and the play Visit to a Small Planet (1957). 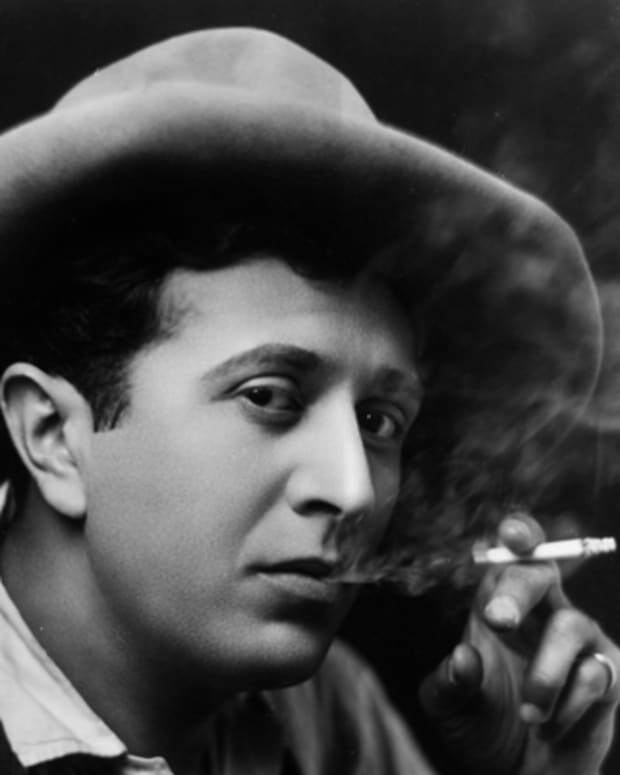 In 1958, his play The Death of Billy the Kid was adapted for the screenplay of The Left Handed Gun. Two years later, Vidal wrote the popular play The Best Man (1960). 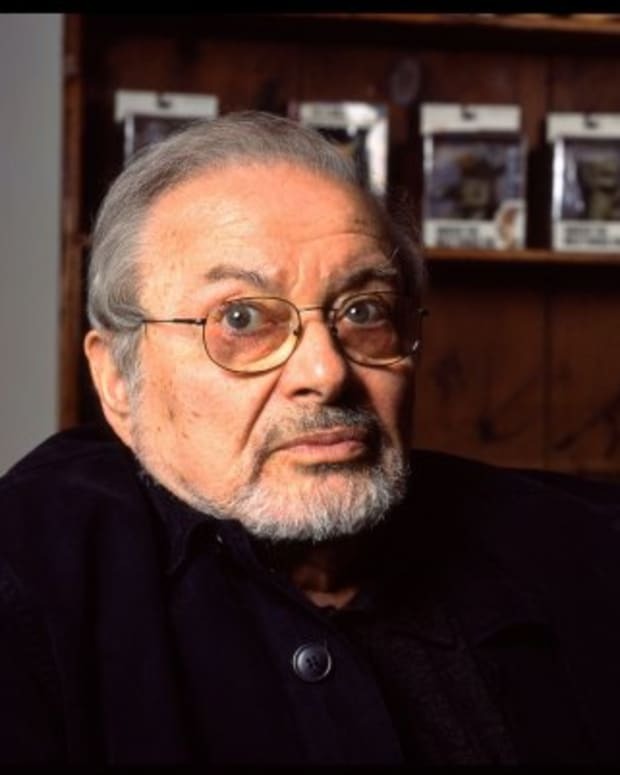 Among Vidal&apos;s most famous works are his 1960s books Julian and Myra Breckinridge; 1984 novel Lincoln; 1993 political work United States: Essays 1952-1992, for which he won the National Book Award; and 1995 memoir, Palimpsest. Throughout his career, Vidal wrote more than 200 essays and 24 novels. 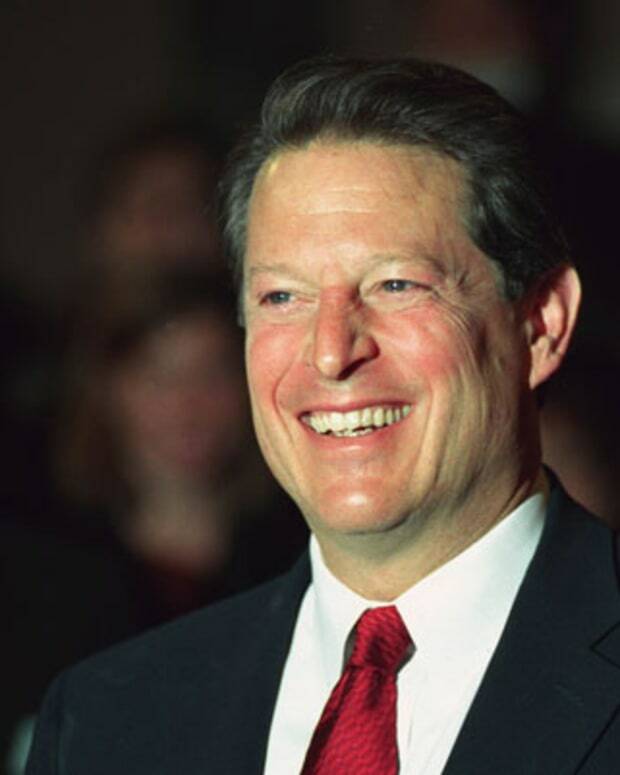 Outside of writing, he ventured into politics, worked as a popular talk-show guest and even ran for political office. A progressive firebrand, his passionate views led to public feuds with other intellectuals such as William F. Buckley and Norman Mailer. Gore Vidal was born as Eugene Luther Vidal Jr. on October 3, 1925, at the United States Military Academy in West Point, New York. Vidal became very close to his grandfather, Senator T. P. Gore, at a young age. He often read to his grandfather as a boy, and soon developed a fondness for both literature and politics. Vidal&apos;s father, Eugene Vidal, a former All-American football player and track star, worked under U.S. President Franklin D. Roosevelt, heading the Bureau of Air Commerce. His mother, Nina, the daughter of Oklahoma Senator Thomas Pryor Gore, worked as an actress. According to Vidal, his mother drank often and had frequent outbursts, which caused disruption at home. Vidal&apos;s parents divorced in 1935, and when his mother remarried Hugh D. Auchincloss (Jacqueline Kennedy&apos;s stepfather), he went to stay with his mother in Virginia. Vidal attended the St. Albans School in Washington, where he experienced his first of several homosexual relationships, with his athletic friend Jimmie Tremble. Tremble died soon after enlisting in World War II, at Iwo Jima, and Vidal was deeply saddened by the loss; he later described feeling as though he&apos;d lost his "other half." Following his graduation from the Phillips Exeter Academy, at age 17, Vidal enlisted in the U.S. Army. Two years later, he earned the title of warrant officer, and became first mate of the F.S. 35 ship, which transported passengers and Army supplies from the San Francisco Bay Area to the Aleutian Islands. It was during this time that Vidal wrote his first novel, Williwaw, which was published a few years later, in 1946. 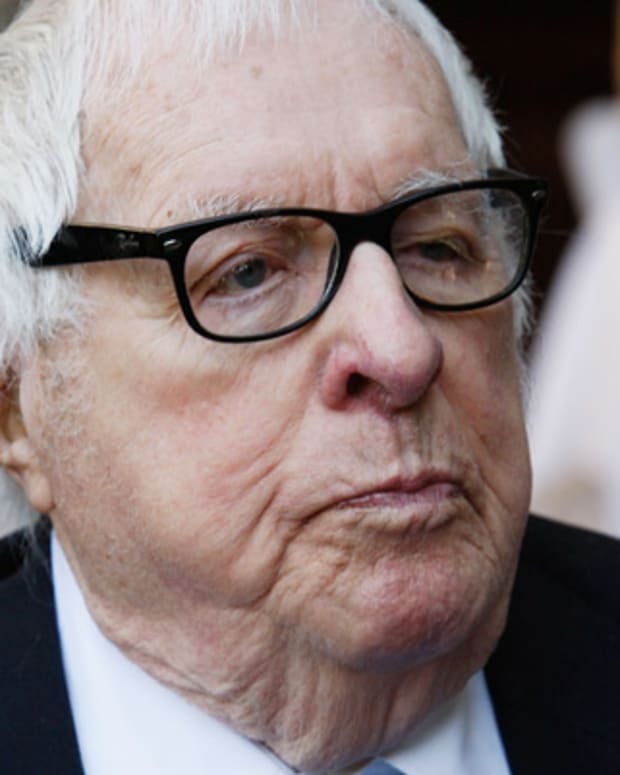 Vidal would go on to write two dozen novels throughout his career, as well as hundreds of political and editorial essays, plays and screenplays. Vidal died on July 31, 2012, from complications due to pneumonia, at his home in Hollywood Hills, California. He was 86 years old at the time. The contentious Vidal-Buckley dynamic was the subject of the 2015 documentary Best of Enemies. Revisiting their televised debates of 1968, the film demonstrated how the debates became ratings gold for ABC, and helped give rise to the talking-head punditry that soon was a staple of cable TV. 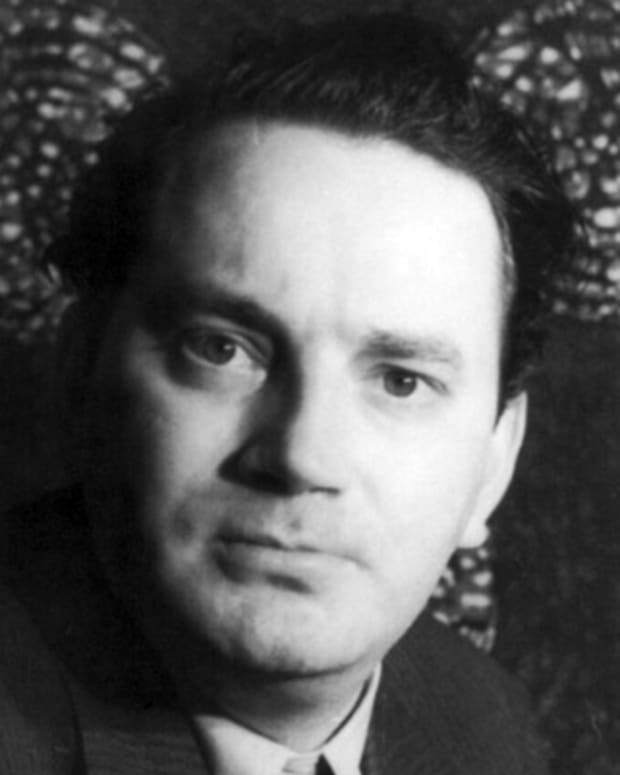 Thomas Wolfe was a major American novelist of the early 20th century, notable for his first book, 1929's Look Homeward, Angel.